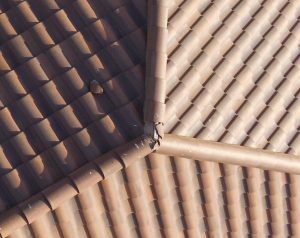 We understand that the condition of the roof is a very important piece of information to a homebuyer. Many roofs cannot be reached or walked by inspectors so they try to inspect with binoculars. 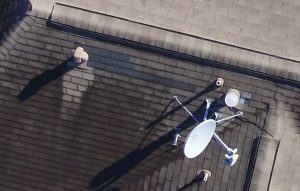 In order to provide our clients with the most thorough inspection, we utilize drones for roof inspections when the inspector cannot physically walk the roof and location and weather conditions allow. 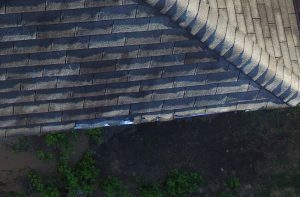 This allows us to see and photograph each part of the roof for your piece of mind.